FRANKFURT -- Toyota's premium brand Lexus will not receive diesel engines from BMW as part of a planned Toyota-BMW technology tie-up. BMW, which competes against Lexus in the premium segment, will work with Toyota on next-generation environmentally friendly technologies, including joint development of lithium-ion batteries. Part of the deal, announced at the Tokyo auto show, includes the supply of BMW's 1.6-liter and 2.0-liter diesel engines for Toyota's European models starting in 2014. ''The agreement with BMW does not include any supply of BMW engines to Lexus,'' Toyota Europe spokesman Etienne Plas told Automotive News Europe. BMW's development chief Klaus Draeger said the tie-up will not give Lexus an advantage. ''We don't have any concerns. The engines are not planned for use in the Lexus brand,'' he told the German business magazine WirtschaftsWoche. Toyota's European strategy has been to concentrate on offering hybrid cars, although 52 percent of cars sold in Europe in 2010 were diesels, according to industry association ACEA. ''Lexus sales are so small in Europe that it makes more sense to position Lexus as an innovation leader and to go in the direction of plug-in hybrids and full hybrids,'' said Professor Ferdinand Dudenhoeffer from the Center for Automotive research at the University of Duisburg-Essen, Germany. Dudenhoeffer said that given Lexus' small presence in the premium car market in Europe, it was more likely that Toyota would continue to view Lexus as a niche brand in the region and focus its attention on building sales in Europe with diesel versions of its core Toyota brand models. 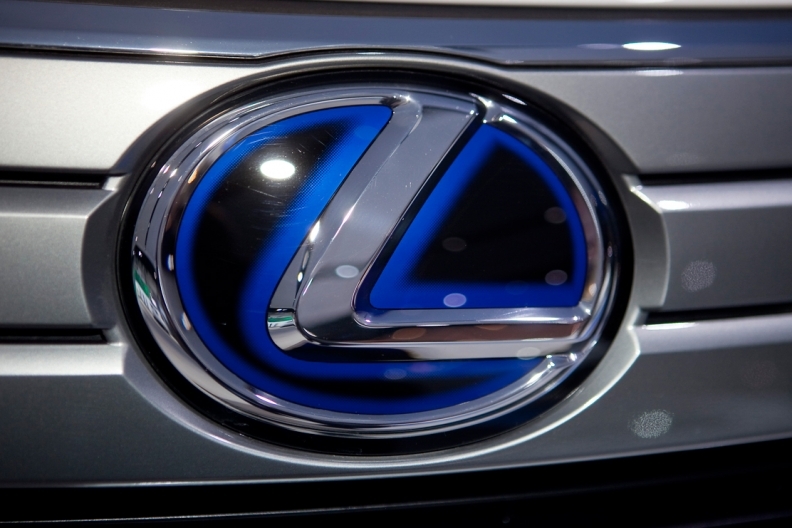 Lexus' 11-month unit sales in Europe were 24,623, giving the brand a 0.2 percent share, according to ACEA. BMW brand sold 590,453 cars in the same period to achieve a 4.7 percent market share.